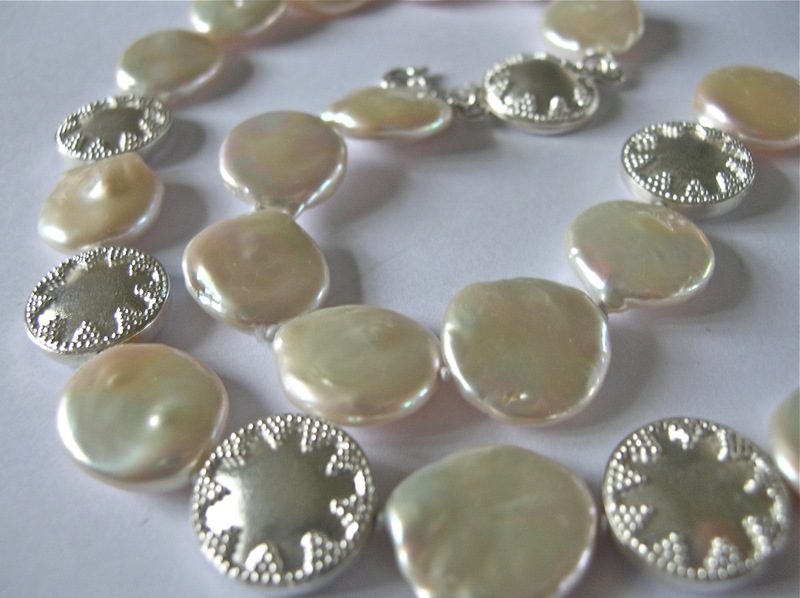 Megan Arnold designs and produces fine jewellery from her home studio near Ledbury, Herefordshire. 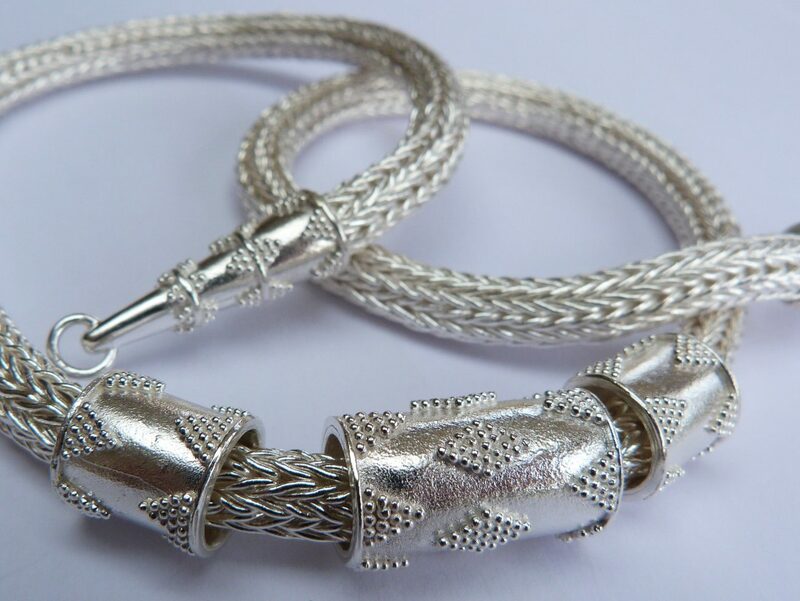 A graduate of the Slade School of Fine Art, London, Megan studied silversmithing and jewellery at the DeCordova Museum School, Lincoln, Massachusetts, and at the School of Jewellery in Birmingham. 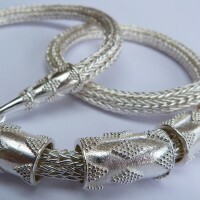 One of Megan’s original inspirations is the ancient Sumerian ‘rope’ designs of chains made of interlinked rings. 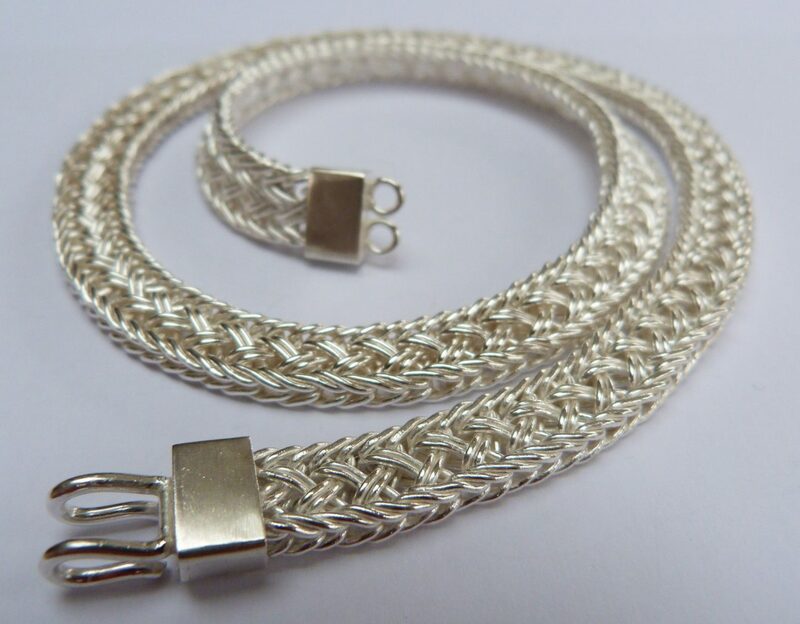 She makes these in silver and gold, and loves the intricacy of the weave and the sensuous feel of the chain slipping through her fingers. 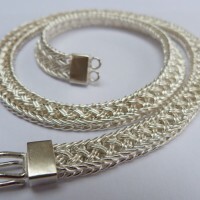 She makes a wide variety of jewellery, working with a range of techniques and materials. 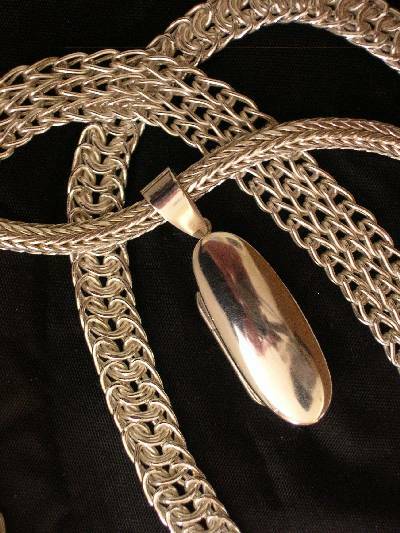 All work is handmade using traditional methods and high-quality precious metals and stones. 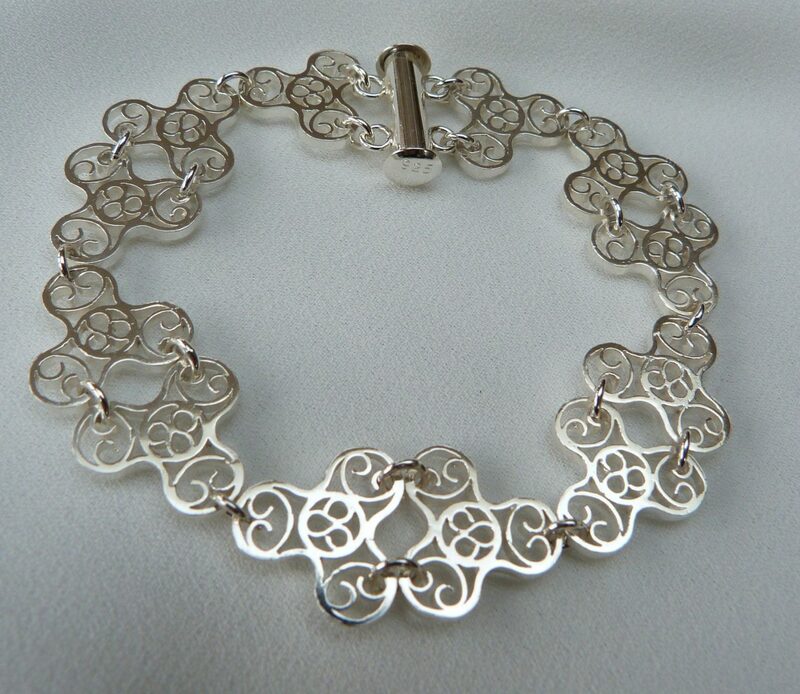 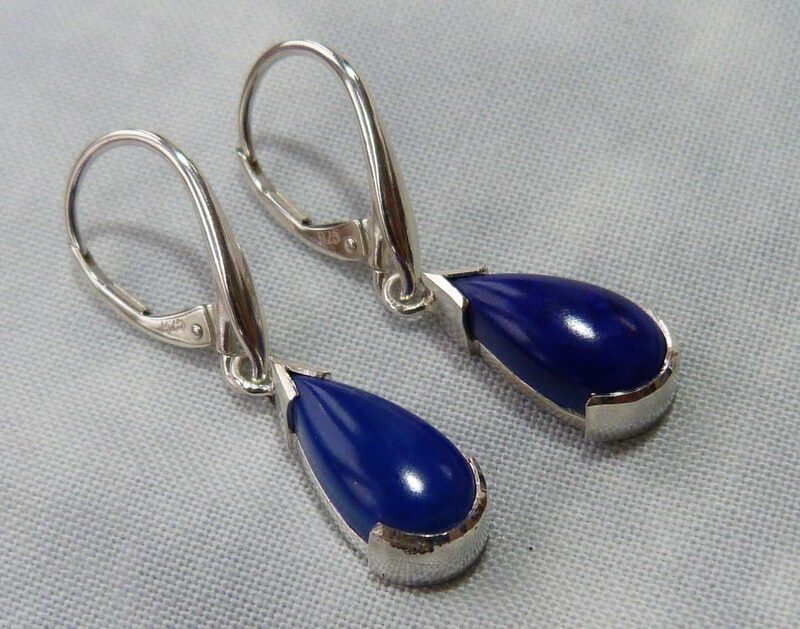 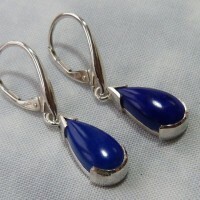 Much of her work is custom-ordered, in terms of design, precious metal, or jewels. 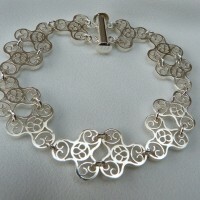 Megan has her own hallmark at the Birmingham Assay Office. 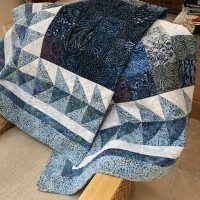 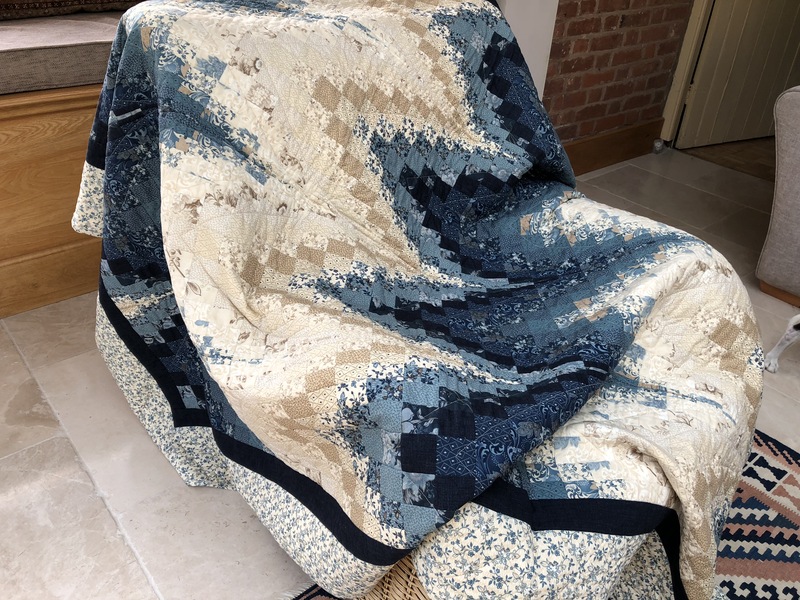 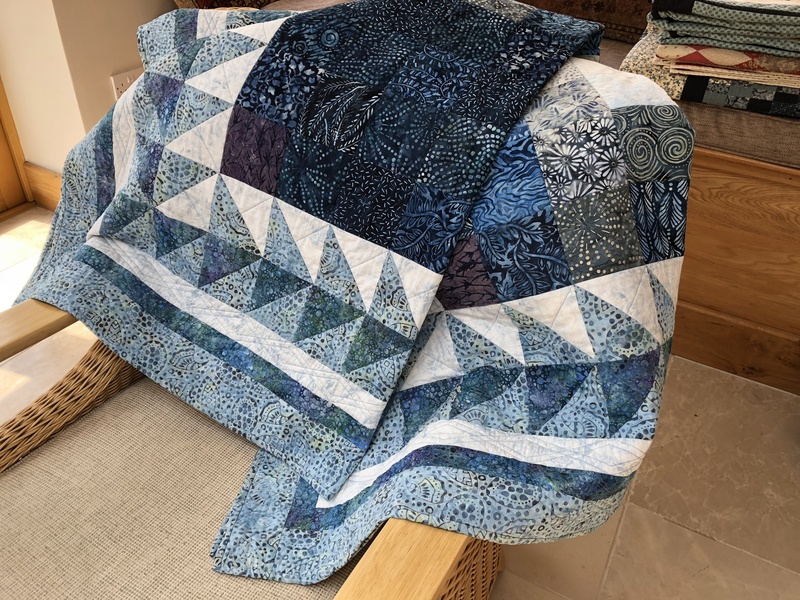 Megan began doing hand-pieced patchwork in her twenties, and several decades later has evolved to mostly machine piecing and free motion quilting. 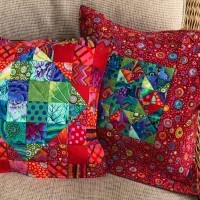 Having studied a range of techniques and designs in classes as necessary, she has now mastered many different hand and machine techniques. 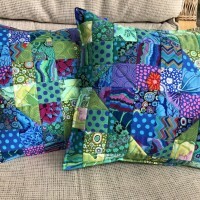 Megan now produces anything from mats to bed quilts. 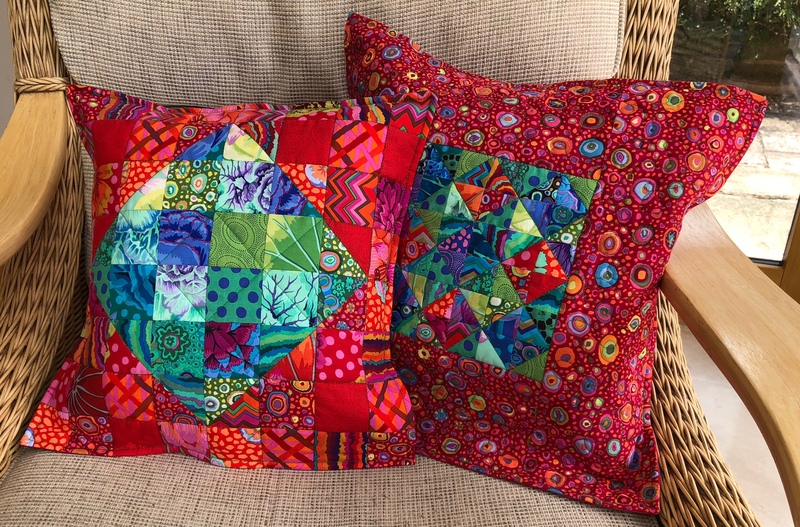 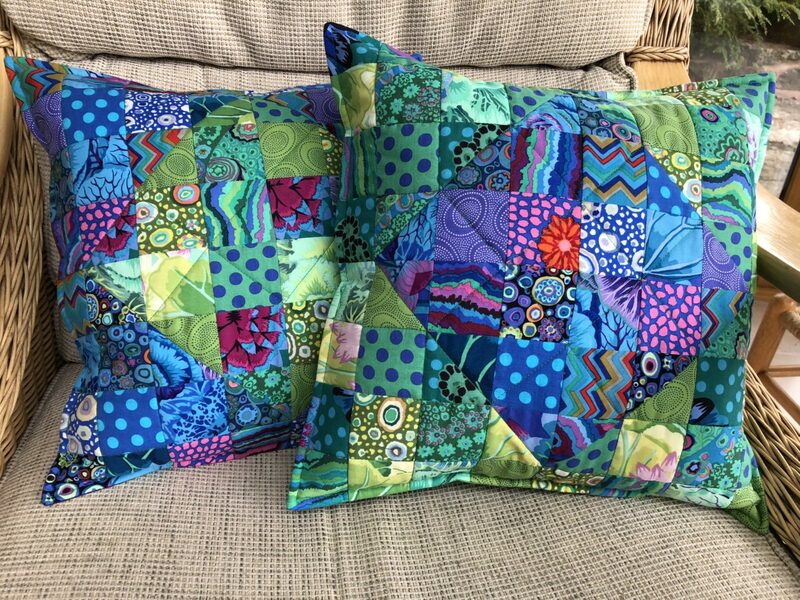 Patchwork and quilting is a time-consuming craft, putting together a range of complementary patterned, plain and coloured fabrics. 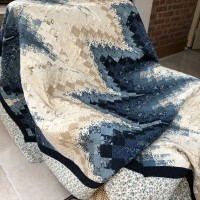 Megan especially enjoys free motion machine quilting, and exploring the rich heritage of this centuries-old craft.